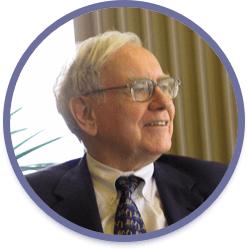 Warren Buffett’s company, Berkshire Hathaway invested $377 million in STORE Capital, representing 9.8% of total shares outstanding. 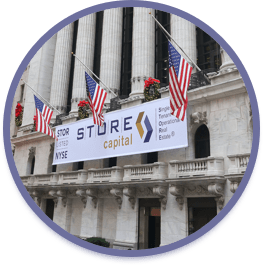 Christopher Volk, Mort Fleischer and a seasoned senior management team form STORE Capital Corporation. Spirit Finance Corporation is sold to a private investor consortium. 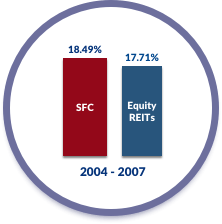 The shareholders make an annual rate of return of 18.5% on their investment 2004 ‐ 2007. 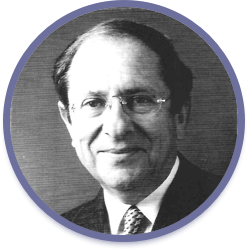 Christopher Volk leads the creation of the first real estate master trust debt issuance in the United States which is designed to finance net lease investments. 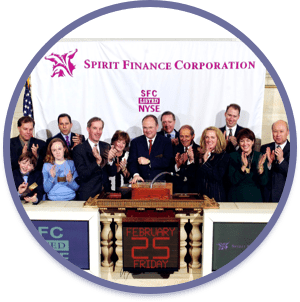 The Spirit Finance Corporation management team takes the company public on the New York Stock Exchange (NYSE: SFC). 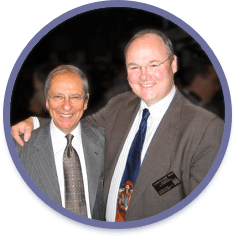 Mort Fleischer and Christopher Volk form Spirit Finance Corporation to offer sale‐leaseback capital to owners of single tenant operational real estate, designing a streamlined integrated servicing platform with outside vendors to improve the efficiency and competitiveness of the company platform. 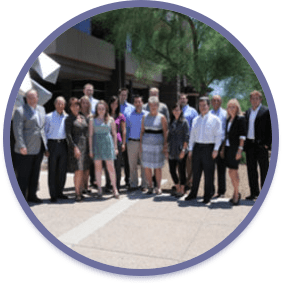 FFCA becomes the first net lease REIT to be sold to a finance company (GE Capital). 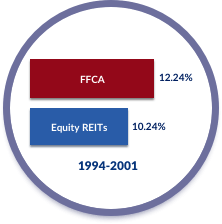 FFCA shareholders make a 12.2% annual rate of return on their investment 1994-2001. 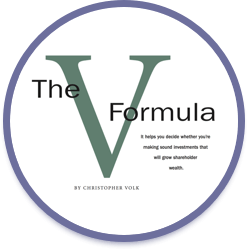 Christopher Volk publishes “The V Formula” which wins the William M. Lybrand Award, sponsored by the Institute of Management Accountants, for outstanding contributions to the literature of accounting in industry. 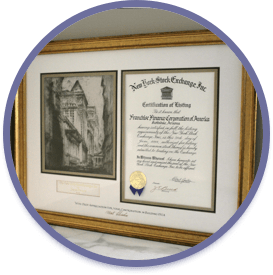 The FFCA management team completes the largest US real estate limited partnership rollup to take the combined FFCA / partnerships public on the New York Stock Exchange (NYSE: FFA). 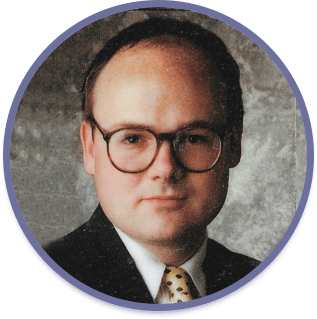 Christopher Volk joins FFCA and helps to expand the company’s sale‐leaseback offerings to other operationally essential commercial properties such as auto parts stores and interstate travel plazas. 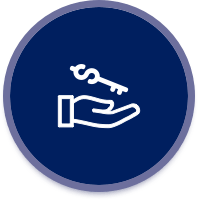 Mort Fleischer introduces a “hybrid mortgage” product to FFCA customers designed to provide many of the economic benefits of a sale‐ leaseback, while the tenant retains the real estate depreciation benefits. 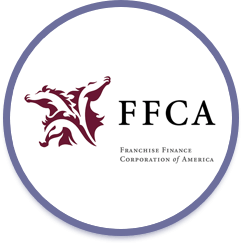 Mort Fleischer becomes the first to introduce capital, by way of sale‐leaseback transactions, to the rapidly growing but fragmented chain restaurant industry through a series of limited partnerships sponsored by Franchise Finance Corporation of America (“FFCA”).